Like such forebears as Santana and the Allman Brothers Band, this New York foursome remains an improvisational powerhouse onstage, while taking a radio friendlier tack in the studio, emphasizing songs that are more than pegs for extended solos. 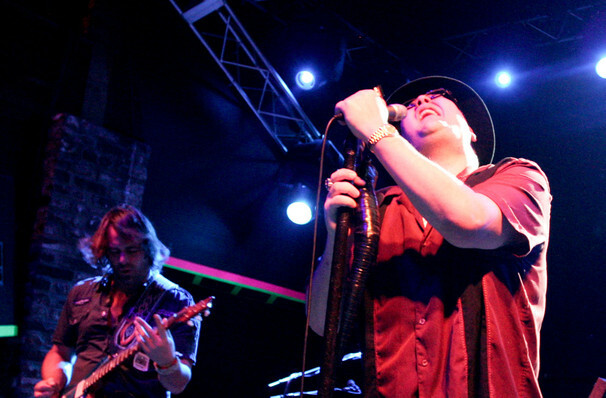 Princeton's own psychedelic rock pioneers Blues Traveler formed in 1987, quickly rising to the forefront of the jam band scene with their blues-infused, ever-evolving and extended jam-heavy anthems. Now the quintet are hitting the road to celebrate newest record, Hurry Up & Hang Around. Fusing the blues with strains southern, folk and psychedelic rock, Blues Traveler broke into the mainstream with the release of fourth studio album 'four', a compilation that included the Grammy Winning, chart-topping single 'Run-Around'. Of course, they are known for their improvisation-centric shows, in which each member of the band gets to shape each song with their own solos, making sure that no two shows are ever alike. Sound good to you? 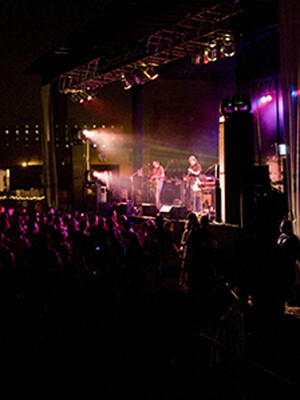 Share this page on social media and let your friends know about Blues Traveler at Belasco Theater. 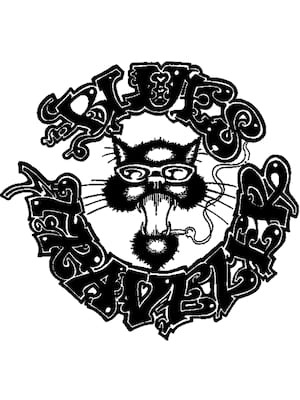 Please note: The term Belasco Theater and/or Blues Traveler as well as all associated graphics, logos, and/or other trademarks, tradenames or copyrights are the property of the Belasco Theater and/or Blues Traveler and are used herein for factual descriptive purposes only. We are in no way associated with or authorized by the Belasco Theater and/or Blues Traveler and neither that entity nor any of its affiliates have licensed or endorsed us to sell tickets, goods and or services in conjunction with their events.